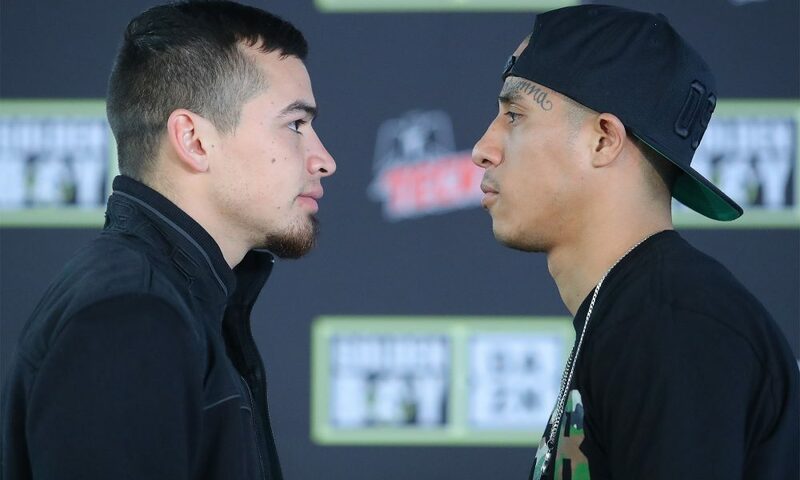 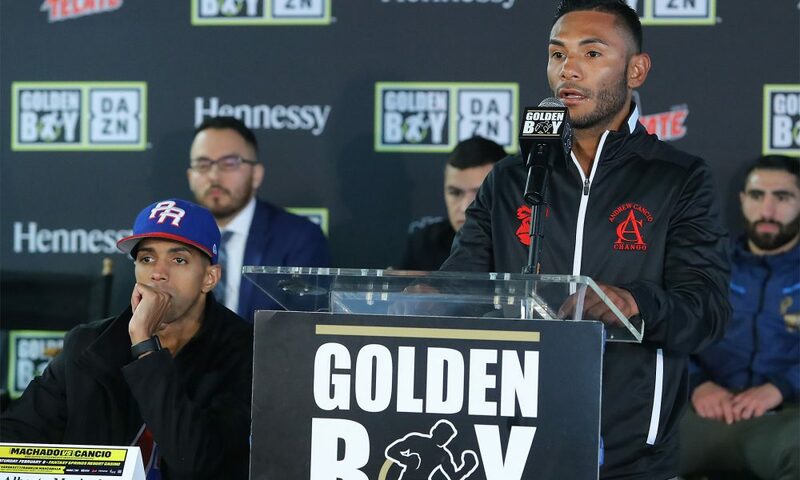 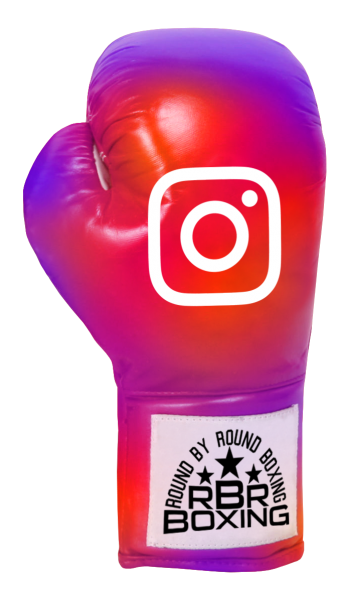 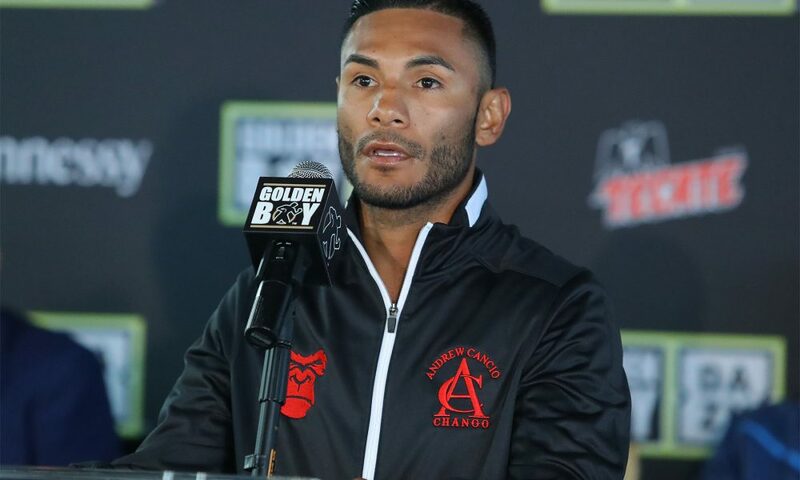 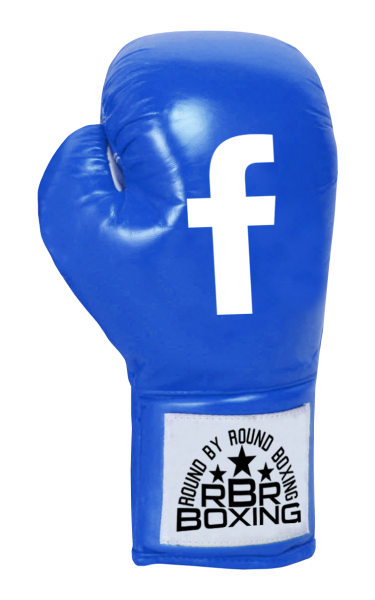 Andrew “El Chango” Cancio (19-4-2, 14 KOs) of Blythe, Calif. hosted their final press conference at the Golden Boy Promotions headquarters in Los Angeles ahead of their 12-round battle. 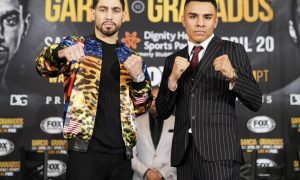 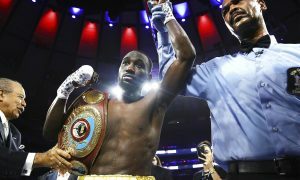 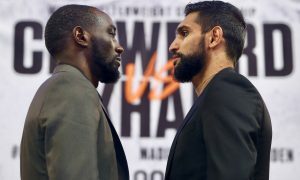 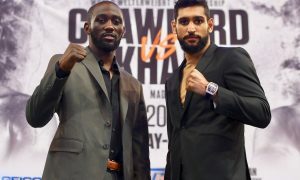 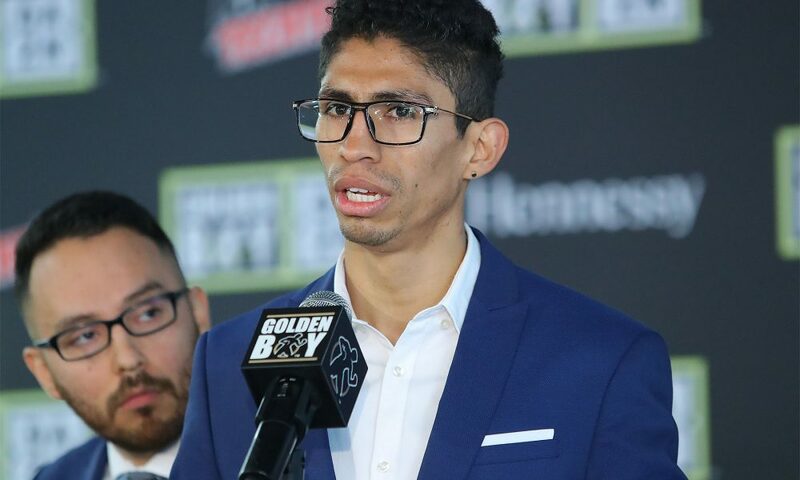 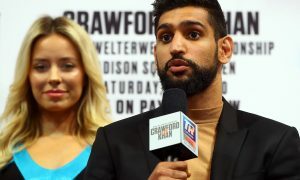  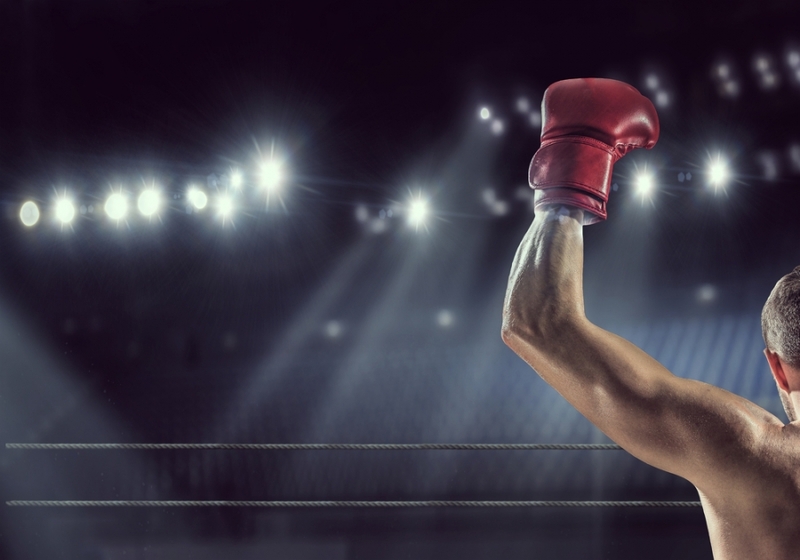 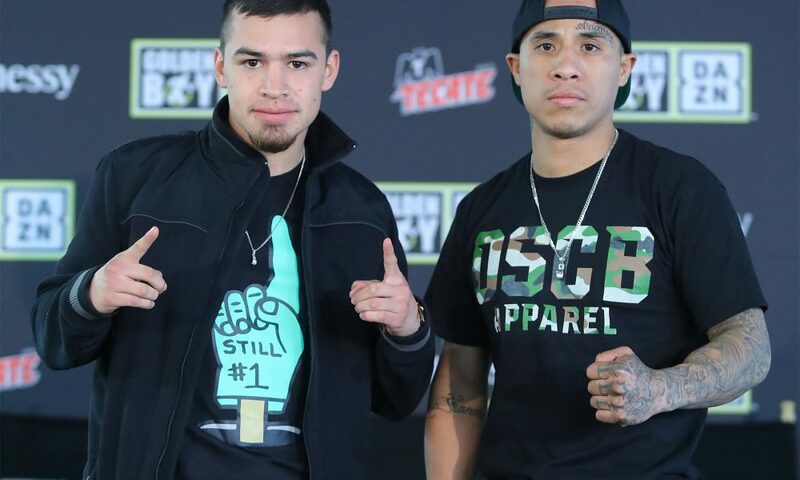 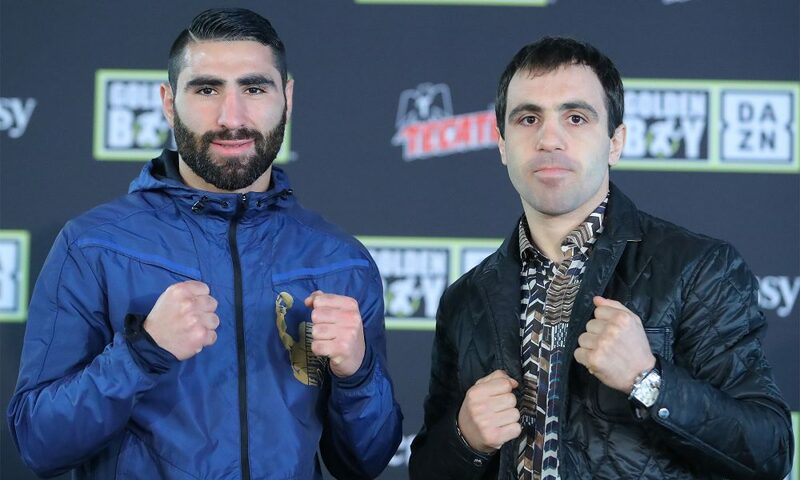 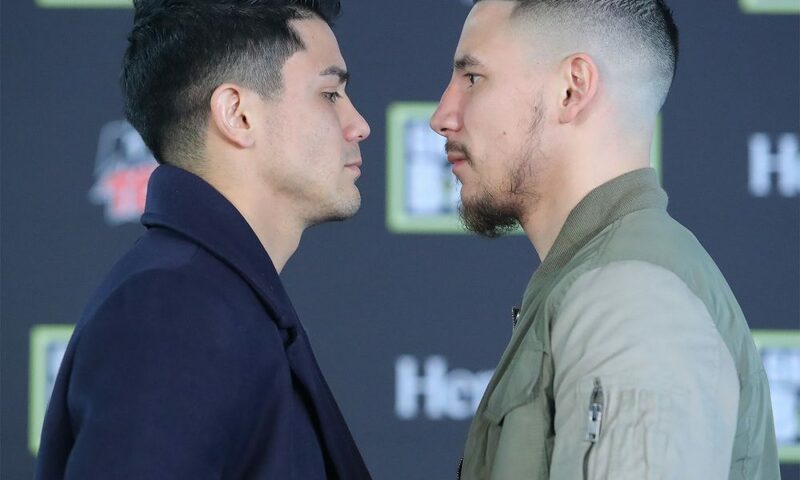 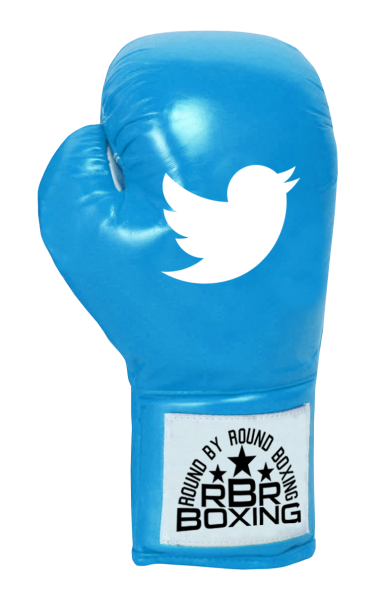 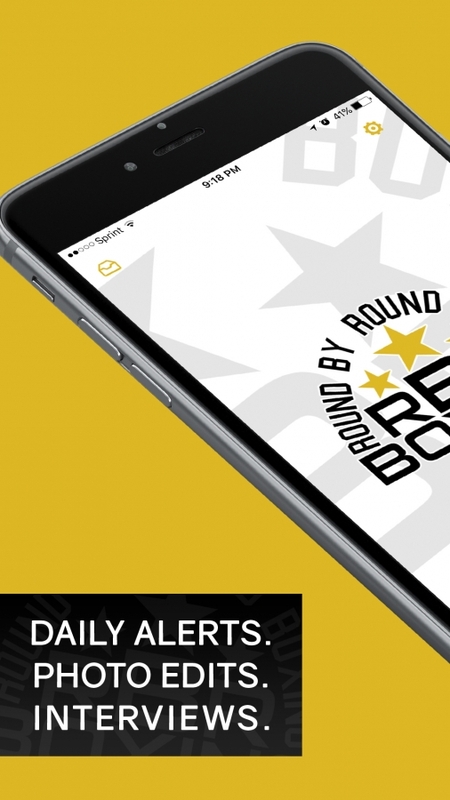 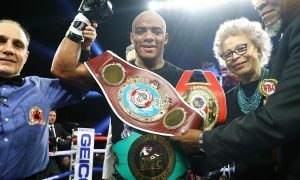 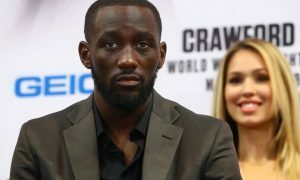 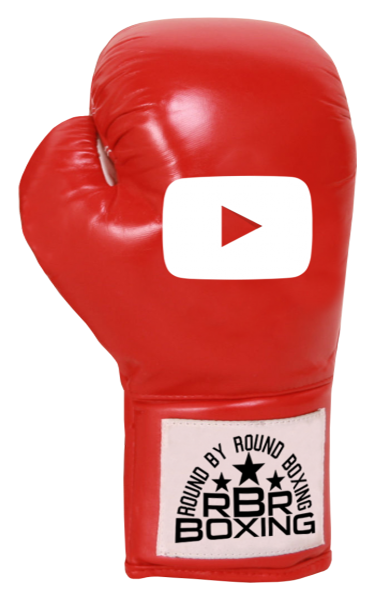 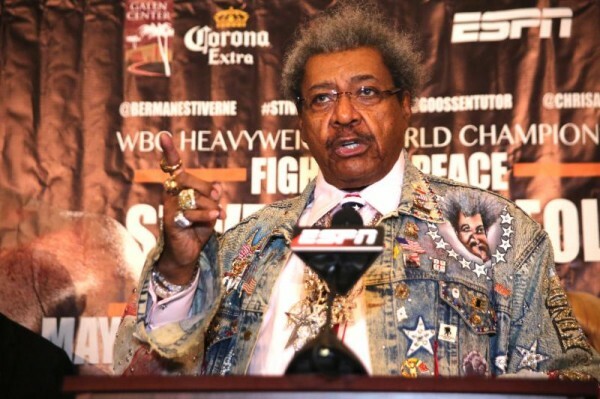 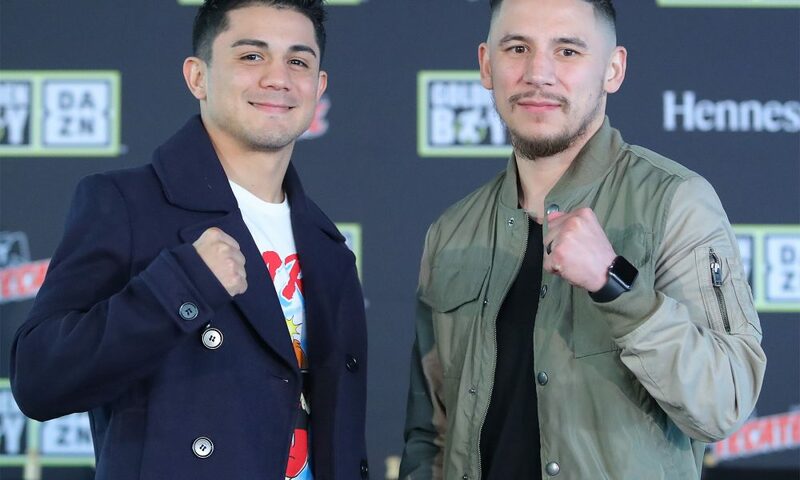 The event will take place on Saturday, Feb. 9, 2019 at Fantasy Springs Resort Casino in Indio, Calif. and will be streamed live on DAZN – which is just $9.99 per month after a one-month free trial. 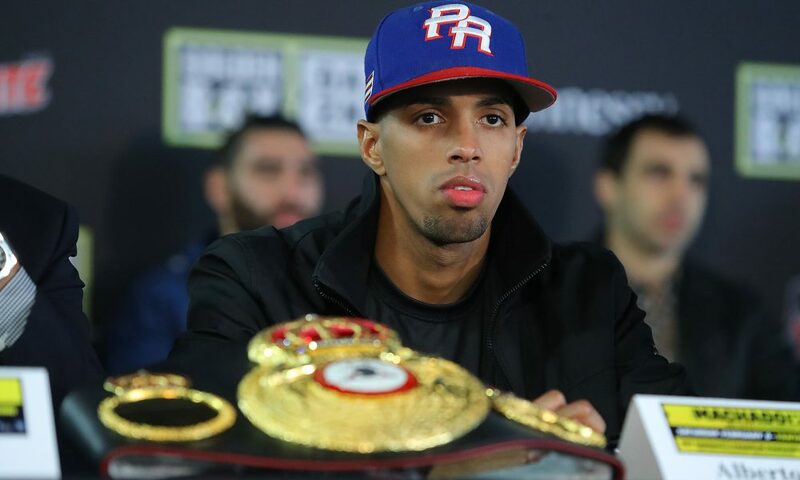 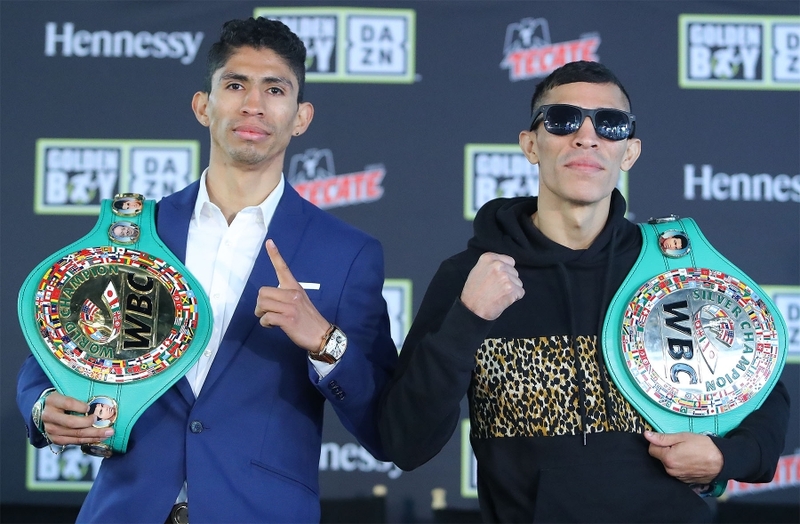 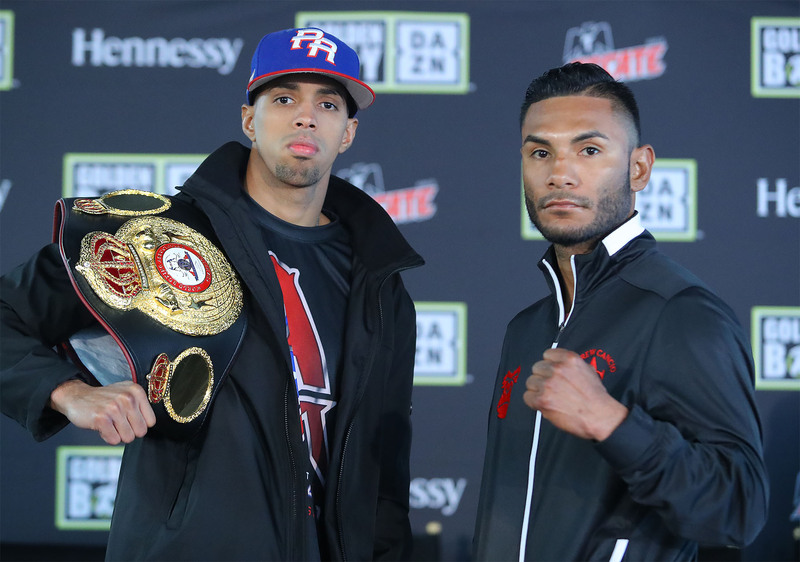 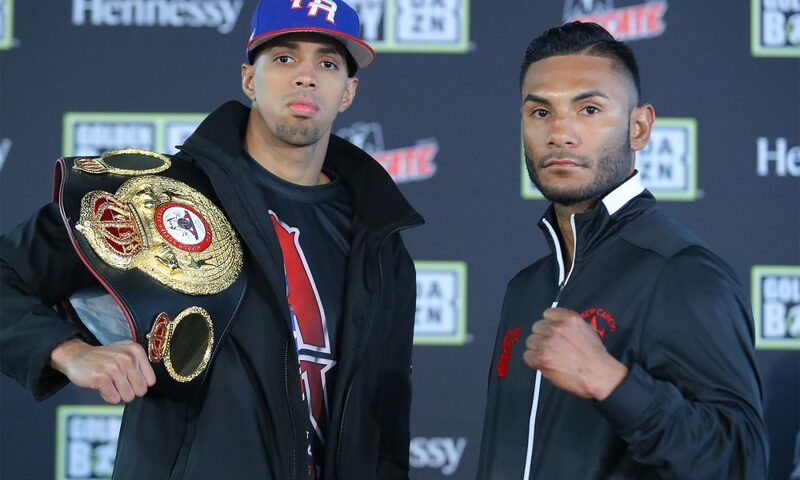 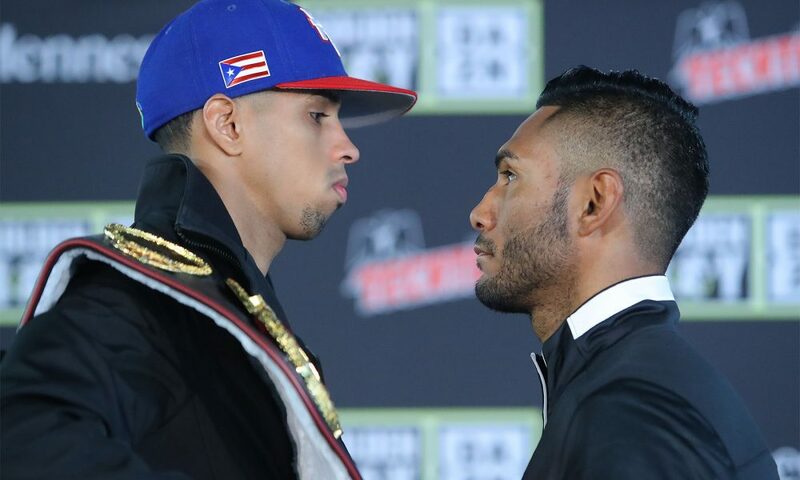 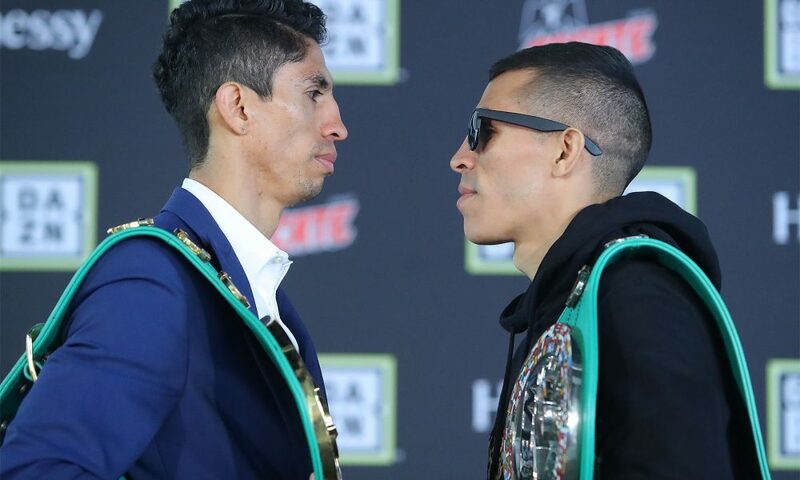 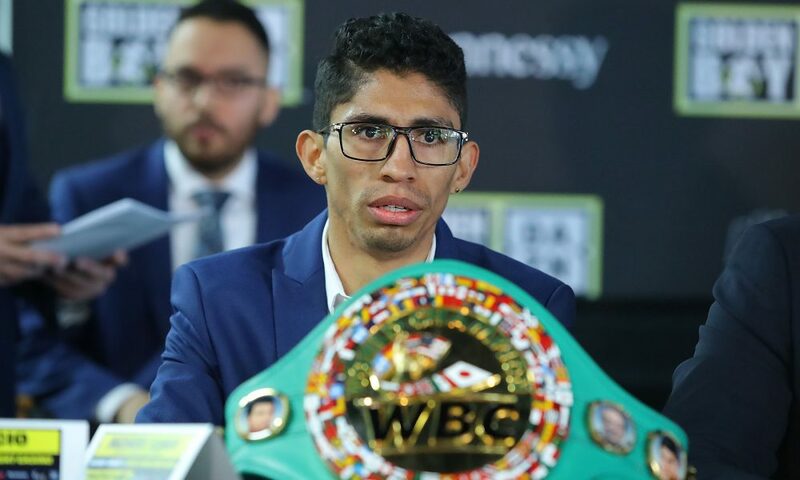 Fighters from the undercard also attended the press conference, including WBC Super Bantamweight World Champion Rey Vargas (32-0, 22 KOs), who will defend his title against Franklin Manzanilla (18-4, 17 KOs) of Caracas, Venezuela in the co-main event.